1. Used to connect two wires safely and rapidly with moistureproof. End connector for the simple connection of plastic-insulated telecommunications cables in splice closures of types DC and FE, suitable for wire diameters 0.40 – 0.90 mm. 1. 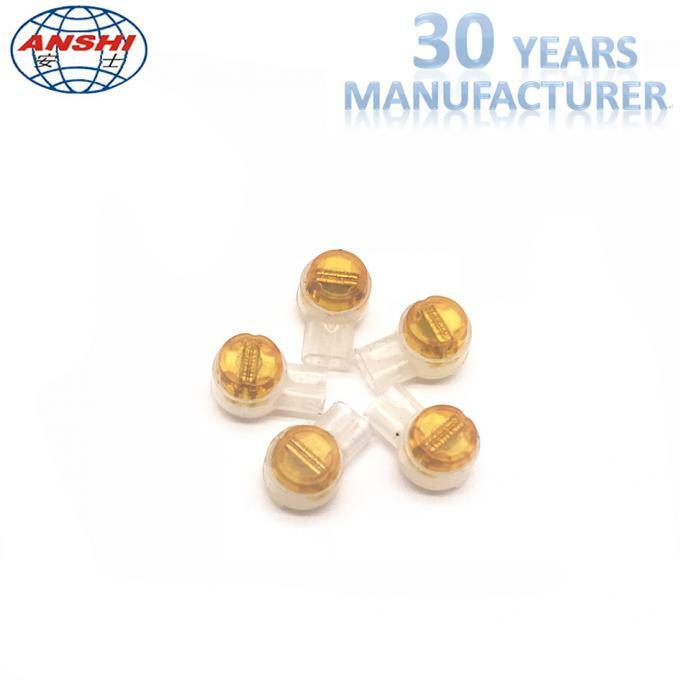 HJKT1 Wire Connector , two wire inline joints on telephone drop wire of 0.4mm-0.7mm(26-21 AWG) copper or copper-clad steel connector with insulation diameters 1.52mm(0.06"), and Cat.5 compliant. 2. The connector is filled with a moisture resistant compound in order to provide moisture proof connections. 3. All materials is suitable for operation in the tropic with maximum temperature up to 70℃. 4. 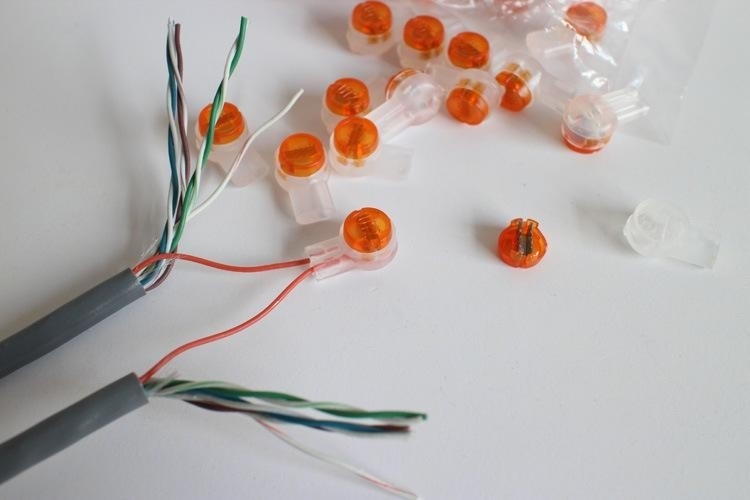 All materials used in the connectors shall be non-toxic and dermatologically safe. working temperature range -30℃ to 70℃ and humidity range of 0% to 95%.